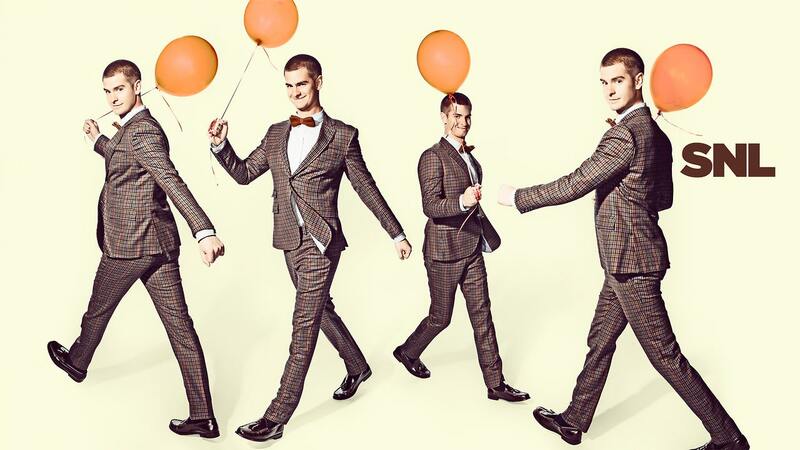 Andrew Garfield’s SNL was uneven but saved by The Beygency, Emma Stone and a Justin Timberlake impression. 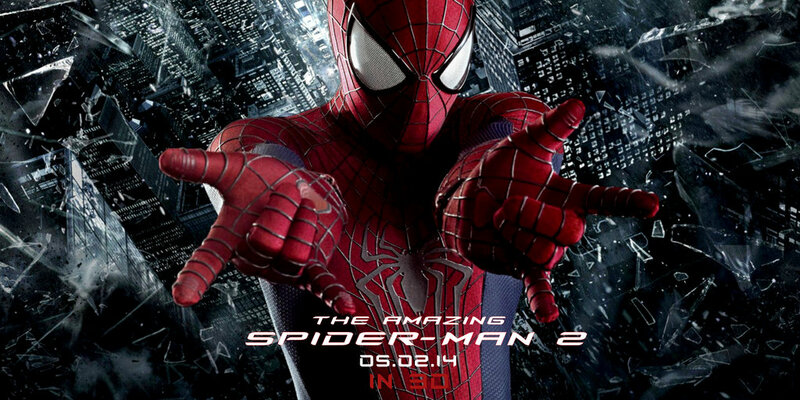 THE AMAZING SPIDER-MAN 2 Spoilers Forum – What Did You Think? THE AMAZING SPIDER-MAN 2: A (mostly) draining, grueling overabundance of villains, climaxes, and everything in between. The final Amazing Spider-Man 2 trailer is double stuffed, Oreo’s style. Watch it here. It’s a new year and that means a whole big batch of new movies! 2014 is sure to make any film lover excited! 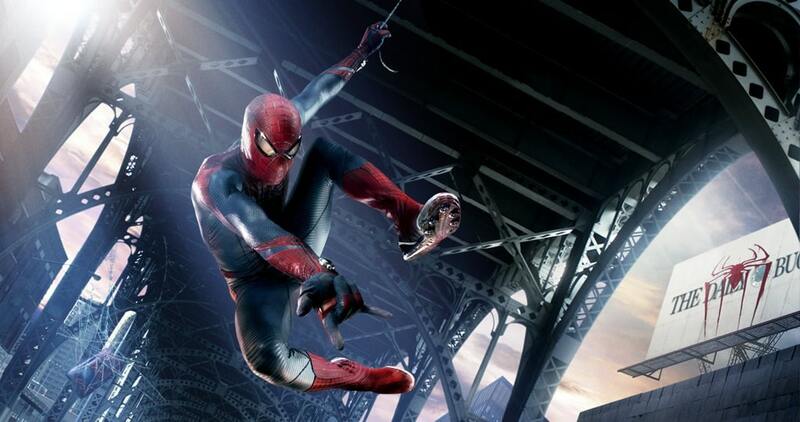 THE AMAZING SPIDER-MAN 2 Trailer: Vigilantes, Villains, and Villainy, Oh My! 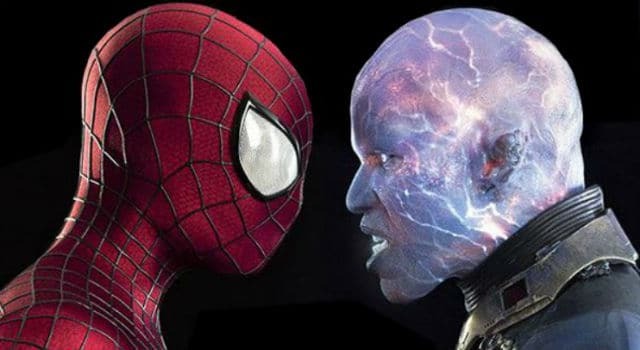 Check out some new official stills from The Amazing Spider-Man 2 featuring Electro, Spidey and more. Blu-Ray/DVD Round-up 11/6: THE AMAZING SPIDERMAN, YOUR SISTER’S SISTER and more! Your friendly neighborhood Spider-Man makes his return to screens this holiday weekend, much to the delight of this reviewer. New THE AMAZING SPIDER-MAN Trailer: What Happened To Peter’s Parents?